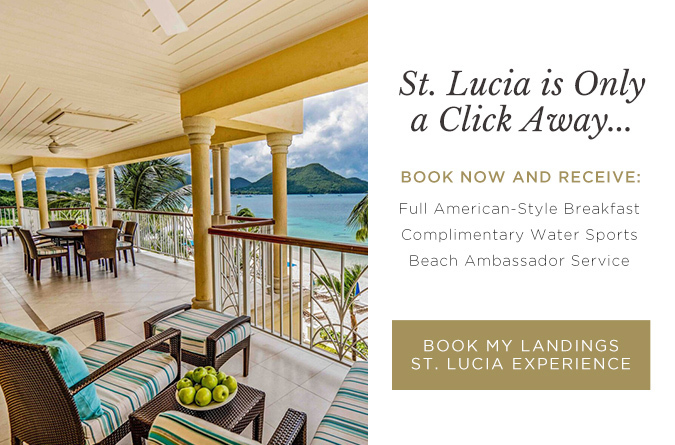 For thrill-seeking adventurers, St. Lucia delivers day after magnificent day of pulse-racing activity, whether you're on the water, under the water or firmly on land. Explore them all here. From snorkeling and scuba to sailing, hiking, horseback riding and zip-lining, the fun never ends in our tropical island paradise. The ‘Catch of the Day’ will become your thrill for the day! On this excursion you venture about 1 1/2 – 4 miles off-shore. The knowledgeable boat captains will take you to the area’s best fishing spots where you will likely catch Marlin, King Fish, Sail Fish, Yellow Fin Tuna, Wahoo, Dorado and Barracudas. Drinks, fresh fruit and snacks are included. This exciting tour takes you along the west coast of our island. As you travel along the calm waters of the Caribbean Sea, the sight of whales and dolphins in their natural habitat is a magical and unforgettable experience. Boats are often accompanied by dolphins playing in the boat’s wake. Drinks, fresh fruit and snacks are included. Depart at 4:30 pm ( depending on the time of year) and set sail for a Romantic Sunset Cruise. Included is a captain, stewardess, open-bar, champagne for the sunset, fresh tropical fruit and snacks. Sail southbound exploring the west coast of St. Lucia. Swim and snorkel at Anse Cochon and tour the beautiful inlet of Marigot Bay! Included is a captain, stewardess, open-bar, champagne, fresh tropical fruits and snacks. 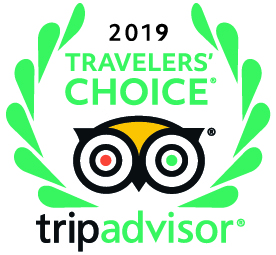 This memorable full-day tour features stops at Anse Cochon for swimming and snorkeling, Fond Doux Estate or Morne Coubaril (both marvelous examples of working cocoa plantations), The Botanical Gardens including the Toraille Falls and a walk in the Volcano and Sulphur Springs. After lunch, it's back to the catamaran for a stop at Anse Cochon and perhaps a stop at Hurricane Hole at Marigot Bay, before returning to Rodney Bay. A day-cation within your vacation! Martinique Splendor offers an all inclusive, fast comfortable ride to the neighbouring French island of Martinique for a day of sun, fun, and shopping. Once you in Martinique, you have the option of a ½ tour guided tour of the main attractions in the capital Fort de France and 2 hours exploring by yourself, or you can venture for the full 21/2 hours shopping on your own. Flying Ray leaves for Martinique from the Rodney Bay Marina at 8:30am, and more often than not, during the channel crossing, dolphins can be seen frolicking in the ocean. Occasionally whales will surface too. Sails out every every Tuesday at 4pm on board the Southern Breeze Luxury Catamaran. Enjoy a selection of canapes and drinks whilst you listen to Caribbean music, perfect ending to a perfect day. This is a relaxing way to visit Soufriere aboard a catamaran that sails along the western coast past Castries, Marigot Bay, Anse la Raye, Canaries and Anse Chastanet before arriving into Soufriere. After this voyage, you will be ready for the shore excursion which takes you to the world's only drive in volcano and the Sulphur Springs; take a step back in time to the Coubaril Cocoa Plantation Estate. This is a very old estate which has been carefully and thoroughly restored as a working plantation. You will enjoy a delicious Creole lunch with cool fresh fruit juice. After lunch, you will be driven to the Soufriere Jetty to board the waiting vessel that will take you first to Anse Cochon for swimming and snorkelling and then into Marigot Bay before heading back to the resort. Sails every Wednesday The boat will be embarking guest from the Landings Marina at 8:45 am.